Lithium batteries deliver long-lasting power to keep up with today's high-tech, power hungry devices like digital cameras, MP3, MP4, Flashlight, Electric Torch, CD, MD, Toy, hand-held games. 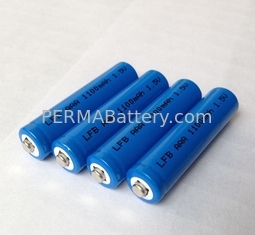 etc., which could replace for Alkaline battery, and other ordinary 1.5V primary batteries. Battery Expert for Your Battery Pack Design & Manufacture!